Musical paths are meandering. The point is never the arrival, always the journey. And every musician can point to at least one event, and frequently several events, that spurred that journey onward. OK, thought my 13-year-old self, this is definitely worth taking a chance on. And I plunked down my $4.37, brought it home, and queued up Track #1 on my stereo with the green fuzzy speakers. (Shag carpeting, don’t you know.) 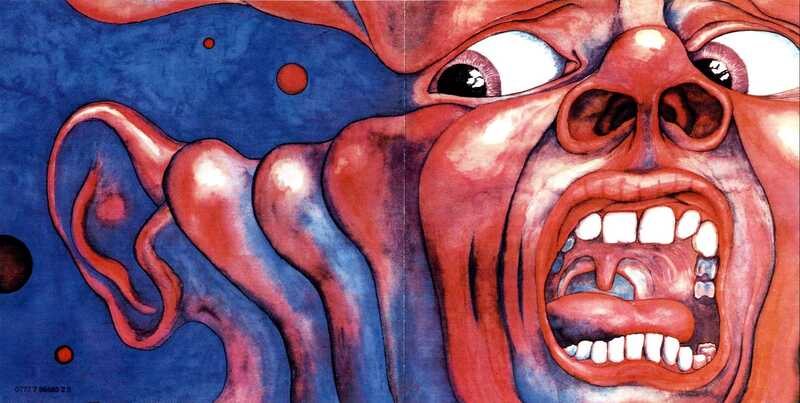 My virgin ears were about to be treated to a little ditty called “21st Century Schizoid Man”.